Because of you, who donate & believe in a vision of a no kill nation, "A Place To Bark" has been Blessed to save over 2,500 homeless pets in the past 5 years. Thank You so very much!!! 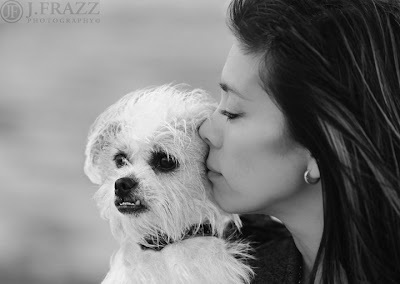 Our model program, is where each entity does their part, to further animals along the adoption process. We rescue animals in need, from high kill shelters, puppymills & cruelty cases. By being a full time foster & rehabilitation program we take them in, get them well, provide full veterinary care & any rehabilitation needed. It is then a win/win situation for the homeless pets & the people who adopt them! Working together is the answer! We are their safety net, if for any reason the animals does not shelter well, they are always welcome back into our program, for as long as they need to be here. Our partnering shelters have the means to showcase, screen, spay/neuter & adopt the animals out in large numbers. So we do our part on the front end & they do their part on the back end! 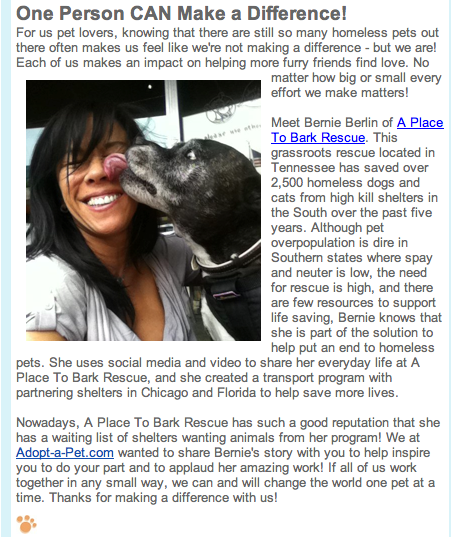 Thank you"Adopt A Pet" for the mention about "A Place To Bark" in their newsletter! 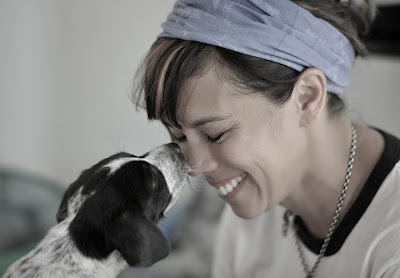 Their dedication to finding a homes for animals in need is Amazing!!! Wonderful article done by "The Humane Society Of The United States" in their Sheltering Magazine pages 14-15, about our rescue efforts, titled "Travels With Bernie" . We've been getting some great press, but that won't keep our doors open. We need recurrent donations to continue on. For as little as $10.00 monthly, you can help save the life of a homeless pet in need & if in Chicago or Florida can adopt one of our rescues, from our partnering shelters. This Holiday Season, keep love in your hearts and support rescue efforts! The animals cannot help themselves & depend on us to care for their well being. I've been working double duty, between my art world & my rescue world. This has been the hardest year ever, keeping the rescue open. After 11 years of doing rescue, I almost had to close the program, earlier this year. The economy has been so bad, people are surrendering their pets because they can't afford to keep them. People aren't adopting because they can't afford a pet and people aren't donating because they don't have the disposable income to do so. Not to mention rescues are closing like you've never seen because of lack of donations & funding. So it's become a very difficult situation all around, with homeless pets being put to sleep at greater numbers. "A Place To Bark" is not out of the woods yet, but we are working hard on restructuring by partnering with businesses, who would actively fund the rescue & also creating residual income giving back. The program has been so successful at saving lives, it's grown beyond what I ever envisioned it to be. But along with that has been growing pains. Baptism by fire so to speak, in learning what works & what doesn't as far as generating enough money to save the animals in need. Thanks to "Chase Community Giving" giving us a grant we will be able to get a grant writer & cover some basic operational costs. We still have alot of catching up to do, with outstanding bills, that have grown due to lack of donations. I have Faith, everything will work out and the program will continue to grow. The grant money won't arrive for 8-10 weeks I've been notified by the grant giver. Please donate this holiday season so that we are able to continue saving homeless pets from needless death at our local animal controls. Till there are no more homeless pets, we are "A Place To Bark"
“A Place To Bark” is in need of your help! Due to record numbers of homeless pets & lack of donations we may be forced to close our doors at the end of July. The “Zoline Foundation” has given us a 20k matching grant, 7/1 – 8/1, 2011, to help us keep our program open, to continue helping animals in need. Please donate, even the smallest of donations makes a huge difference. Spread the word, via the social networks, "Facebook", "Twitter" & Your Blogs. Together WE CAN make a difference. Recurrent donations are what keep our program alive! 10 or 20 dollars a month, helps to make all the difference in the world. With the economic challenges these days, there are more pets in need, than ever before. We seriously get hundreds of pleas for help monthly. It breaks my heart to think we may have to close. 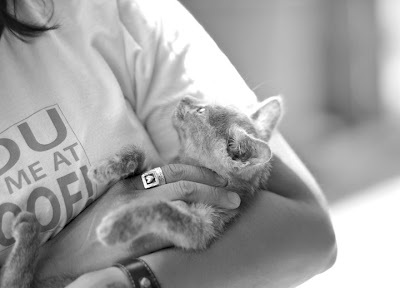 In “2010” we rescued & placed 705 animals on a shoestring budget. In the past 5 years over 2,500 hundred were saved by "A Place To Bark" This certificate of recognition was given to us earlier this year by our county commissioners. Can you imagine, if we were properly funded, how many more we could save? 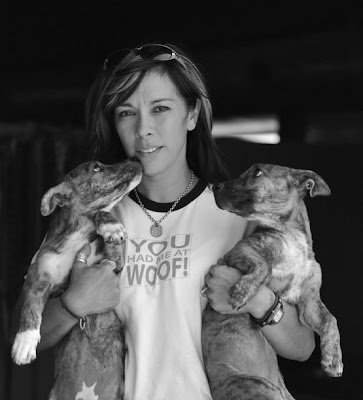 Our program is very successful, with 6 shelters waiting to take animals from our program. Unfortunately, it comes down to dollars. Sad, the reality of it all. That it is cheaper to euthanize than to rescue. In most animal control facilities here in the south, it is a 98% euthanasia rate. Can you imagine? Those numbers are staggering. Most of the beautiful faces you see on my blog, facebook, twitter, etc, would have all been put to sleep needlessly. My mind races daily with the ways of the world. How is it that society has become so cold? That life is measured by dollars… We Need To Change the practices of this world & Change will only occur, if people care enough to work together, by the masses. The sheer numbers of loving caring, hearts, CAN CHANGE THIS WORLD! “A Revolution For Life” needs to become a global mantra. This program has grown beyond anything I could have ever dreamed, 12 years ago. Happy that I’ve been Blessed to save so many. It has come at a cost though. The cost being, that I know, all these precious lives can be saved! Thru hard work, long drives, networking and dollars. I’ve waged a war with my own money that began this rescue, to prove a point. That life does not have to put to sleep needlessly. After going thru most of my own personal dollars & family inheritance, it became painfully clear I needed to lead with my business head & not my heart. Even with the biggest of hearts, Love will not pay the utility bills, food, veterinary, fuel, van rentals, boarding, grooming, etc. Won’t you help us continue on and donate? I’ve always been terrible at asking for help, but we have come too far to just give up. So I'm asking now, we need your help! These faces will tell you why I'm so driven... 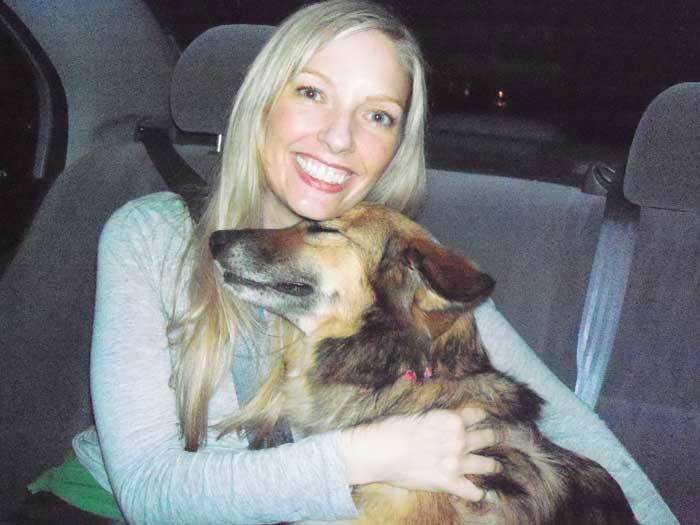 This was a delivery brought to me by the Sheriff's Dept on the day they were to be euthanized. Look into those precious faces, I laughed so hard, I cried when I saw them... ALIVE & Smiling right back at me as if they knew, they were safe. 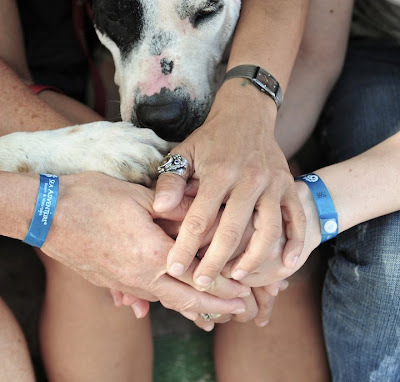 All dogs have been placed into loving homes. A donation of any amount can help us save LIVES! It's up to us to make a difference in this world!!! The Power of ONE + One= The power of EVERYONE!!! It's "2011" A New Year & we will continue to achieve the same goal as past years... Saving Lives! More to post, but for now, please view our Smilebox and smile that because of your support these faces live on!!! 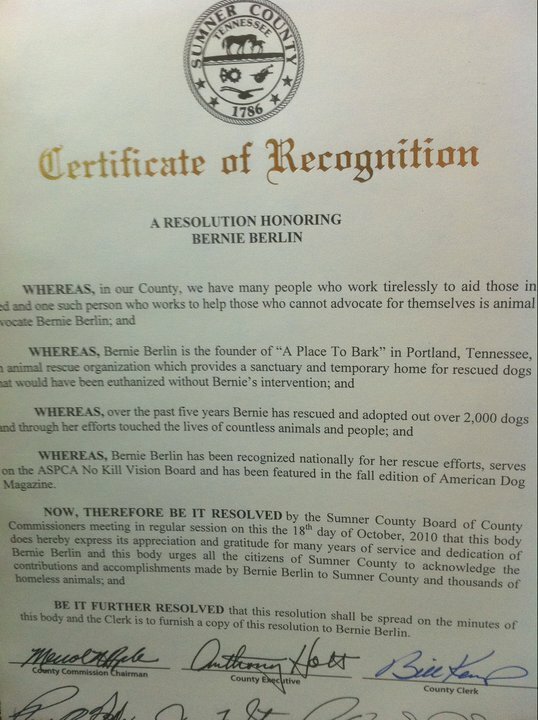 A Revolution for LIFE, begins at "A Place To Bark"!!! "2011" is going to be an AMAZING year! "Change The World" Help us win for animals in need! Another year almost at end... Where does time go? I need to ask a favor of every person who Believes in LIFE! I NEED YOU TO VIEW, RATE & SHARE THE VIDEO BELOW! We have done a commercial for the "Go Daddy" contest & hope to win! Click here to rate this video, give us 5 stars! by staying in the top rated videos during their contest. 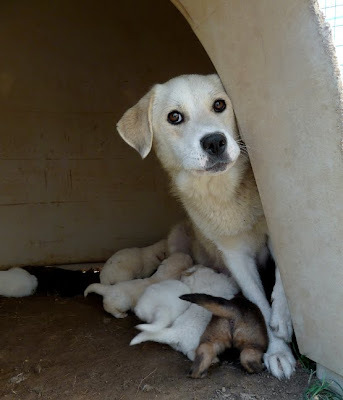 I am doing everything I can, to not close the shelter at the end of this year. more dogs than last year, but the bills need to be paid. our model,to build more quarantine/rehab rescue facilities & save lives in bulk! was scheduled to be put to sleep an hour after I rescued her. She is an AMAZING dog!!! A victim of circumstance, as most of these precious animals are! Together we can change the world, but it will take all of us! Come & join our "Revolution for LIFE!!!" They depend on us... Let's not fail them! BE A PART OF SOMETHING GREAT!!! 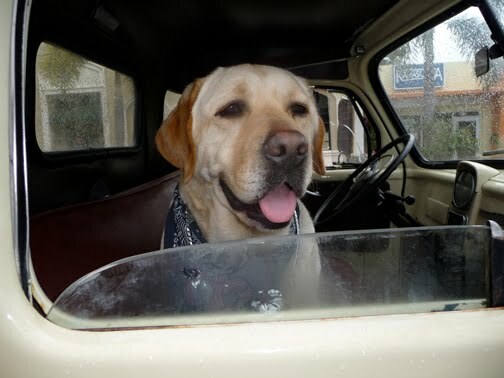 help a place to bark with ebay! It's easy! SELLERS: Sell your unwanted items on eBay and donate 10-100% of the final sale price to A Place to Bark.You’ll get a tax deduction and a credit on your basic eBay selling fees. SHOPPERS: Buy items listed on eBay to benefit A Place to Bark. You’ll get a great deal and A Place to Bark will get funds from your purchase. EVERYONE: Make us your Favorite Nonprofit and you’ll be invited to donate $1 (or more) whenever you checkouton eBay. SPREAD THE WORD: Help spread the word! Please Twitter this blog post and mention it in Facebook too! This will all help A Place to Bark! GET STARTED today by visiting our dedicated page on eBay here! thank you so much for your support of the animals! Operation Bark "A Place To Bark" HELP US In our "REVOLUTION FOR LIFE"!!! A struggle of my mind & heart, but even more so with the recent loss of my mother. My emotions running high & deep, each and everyday. The emotional exhaust that comes with taking care of hundreds of animals yearly, but also the elation that follows, when they are adopted, loved & held in the arms of their new families. Focusing on the good, the end result of all the work. Knowing the dark side of the world, but also knowing that there is HOPE for all these animals if people work to save them! The unfair side of what I see, is where life is put to sleep needlessly for mere dollars, while it costs hundreds to save. Life isn't fair, many things can change if we come together to make a difference for these helpless animals. This is where I need you, to help me fight & make a statement with the numbers saved!!! JOIN ME IN A REVOLUTION FOR LIFE!!! Our rescue is in need of serious donations to keep taking in the hundreds of animals we do yearly. Please, I hate asking for money or help, it is not for me, it is for these animals I rescue. Just think.... I struggle everyday with funding, but yet we still save & continue to rescue. IF we had an endowment, enough money to pay the vet bills, buy a transport vehicle & finish the shelter how many more we would save!!! For a mere $10.00 monthly /or more, if we could get 1000/ or more people to do this recurrent donation, we really could make a huge impact & create this program into a national model. Currently we are working with 2 shelters & 3 others (one as far as Nova Scotia) are willing to take our dogs into their adoption programs. So life is waiting for these dogs on death row at every animal control in the nation, they just need someone to step up & take responsibility for their lives like we do here. It takes work, but the end result is LIFE! Please consider making the ten dollar or more monthly donation to "A Place To Bark" thru Network For Good or PayPal & help us save the lives of these precious pets!!! Ten dollars can help us save LIVES! This picture says it all: Love & Life lives on because of your donation! You will see everyday where your donations go! BECAUSE LIFE IS WORTH SAVING!!! A Place to Bark earns a penny every time you search the Internet using Good Search! So next time you want to search for something, click the link above! Thank you! Towels, blankets, toys, collars, leashes, crates, food, treats, very small baby bottles, milk replacement, bleach, 1 microscope, 1 baby scale, 1 stethoscope, muzzles, pet beds. Every little bit helps, it is ALL appreciated!! A Place to Bark is a 501(c)(3) registered non-profit, tax-exempt charitable organization. Donations are tax deductible. All monies and items go directly to the care of the animals. "A Place To Bark Inc."
A Place to Bark is a 501(c)(3) registered non-profit, tax-exempt charitable organization. Donations are tax deductible. A Place to Bark's NEW CafePress Store! Bernie has created amazing clip art sheets to use in your art and craft projects from her stash of vintage images. All proceeds go toward the care of the animals. Bernie's NEW Book! Now available from Amazon.com! Buy any book from Amazon by clicking here and a percentage will benefit my rescued animals!! GREAT NEWS: Xmas Miracle!!! Matching GRANT!!! Dogs Deserve Better "No Chained Dogs"
Cocker Spaniel Rescue of New England Inc.